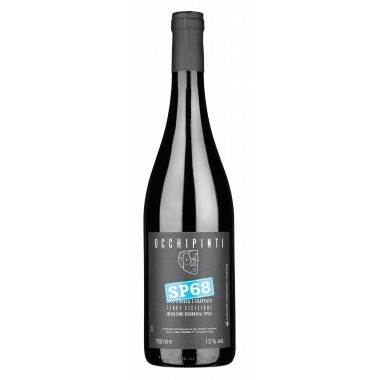 Passopisciaro - Contrada "P" Porcaria 2015 Available | Saporidoc UK. 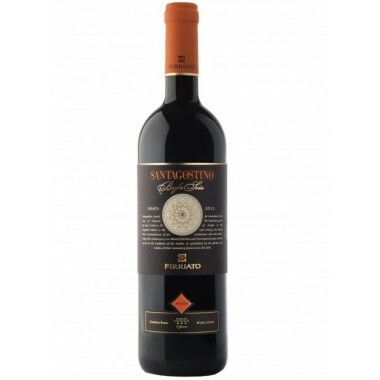 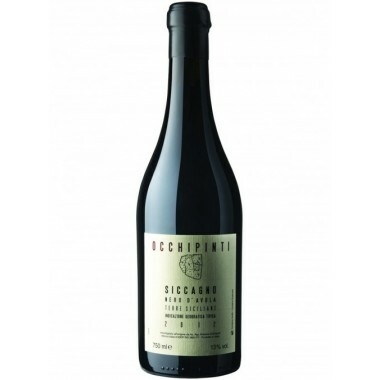 The Contrada "P" Porcaria 2015 Terre Siciliane from the famous Passopisciaro Winery. 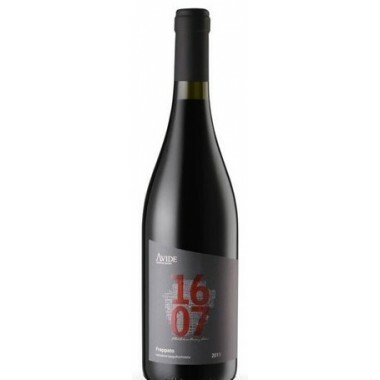 A powerful elegant single vineyard red wine made from the classic Etna grape Nerello Mascalese – from vines growing at high altitudes on the northern slopes of Mount Etna. 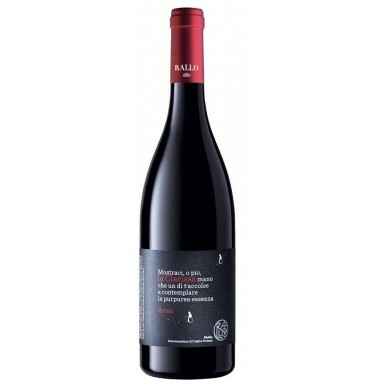 Passopisciaro produces six different wines with nerello mascalese, the native grape to Mt. 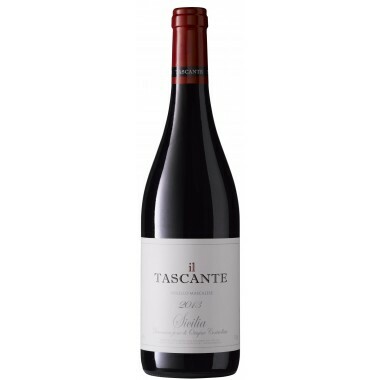 Etna, in order to showcase the profound differences in the terroir – lava flow, aspect, and altitude – of the various contrade (vineyards). 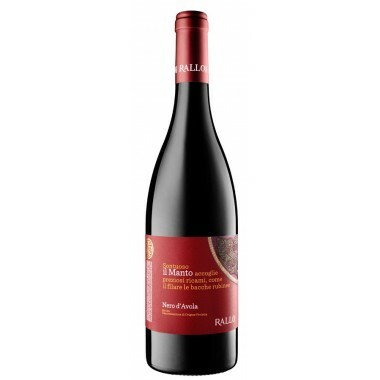 The vines are all between 70-100 years old, and the nerello harvest typically occurs at the end of October/early November. 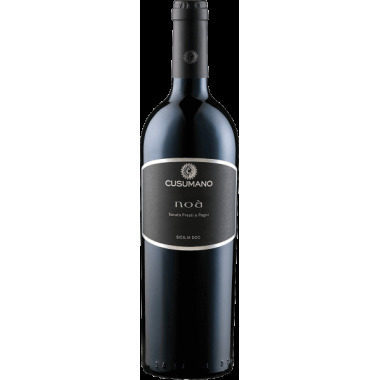 The wines undergo fermentation in stainless steel tanks, followed by malolactic fermentation and 18 months aging in large neutral oak barrels; this minimal intervention approach to winemaking allows the differences in terroir to come forward. 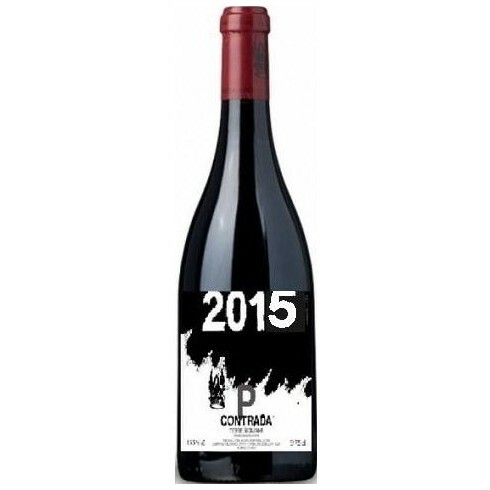 Contrada Porcaria is a large old vineyard at 650 m altitude and is considered Mount Etna’s most famous and sought-after contrade because of the lush, robust wines it produces. 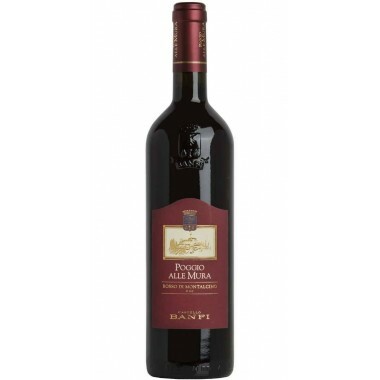 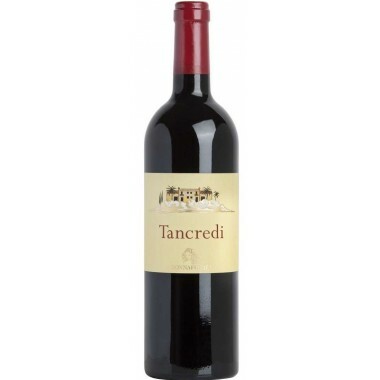 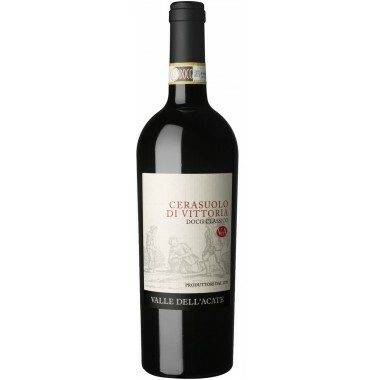 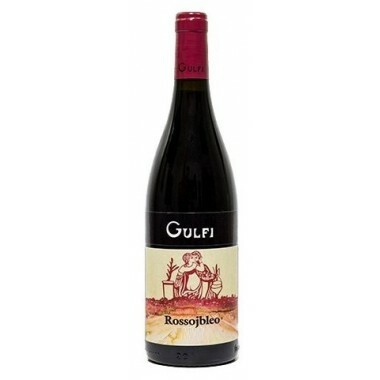 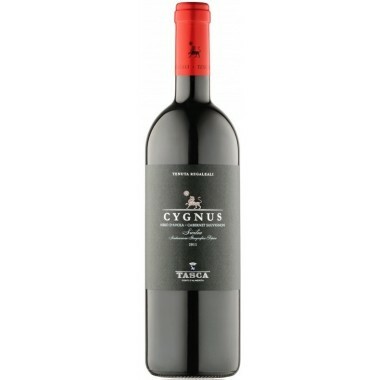 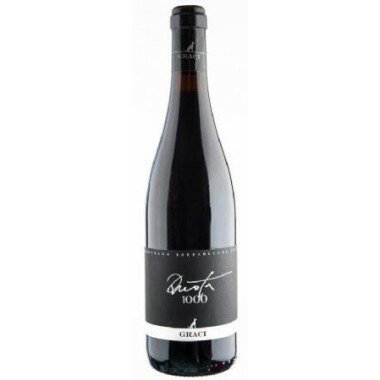 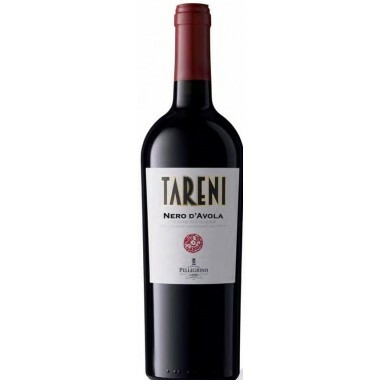 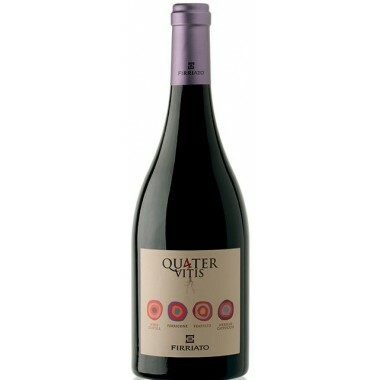 Bouquet: On the nose, citrus and mineral notes with a very sensual red fruit background. 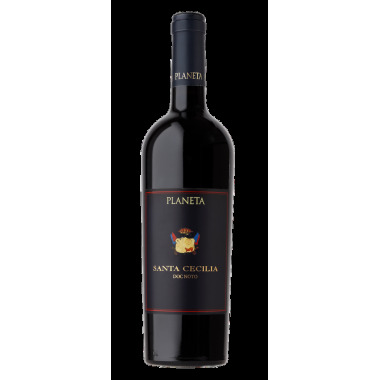 Taste: On the palate the taste is intense, fresh and juicy.